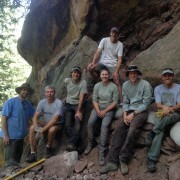 The Flagstaff trail day was a big success, and thanks to OSMP and the volunteers for making this happen! 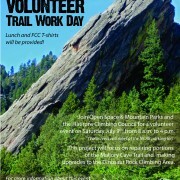 It’s very impressive to see what motivated volunteers and land managers can accomplish in just one day. 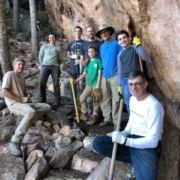 Some highlights include new fencing by Capstan and Cloud Shadow, new steps going down to Cloud Shadow from the road, closed and restored social trails, an improved trail from the Flagstaff trail to Cloud Shadow, among other long overdue changes. 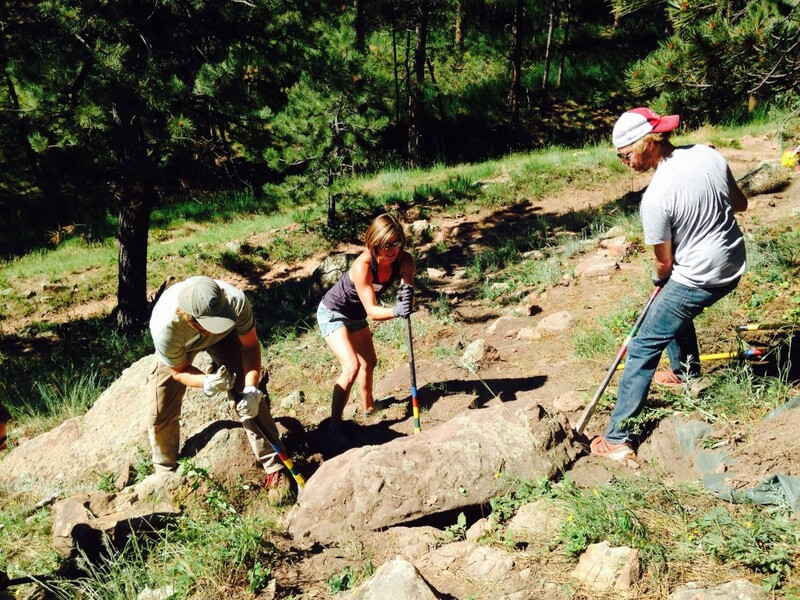 Stay tuned for more trail work on Flagstaff in the upcoming months.